As these days go on, you can find that the Indoor Play Structures have become booming business. For the middle class population growing fast, parents don’t have much time after work, What is more, all parents do their best to make their children have a wonderful time after school. The demand of children services keep growing. This brings huge opportunities for Indoor Play Structures business. Angle Playground Equipment Co., Ltd is one of the top China Indoor Play Structures manufacturers & suppliers, we can always provide our customers with high quality indoor play equipments and soft play equipments. Our Indoor Play Structures including many kinds of small toys that bring variety games for indoor playground like seesaw, spring ride and jumping balls, distorting mirror, plastic house also similar product like tree house and kitchen, All these are very welcome for small kids. In addition to this, we also design and develop Our Indoor Play Structures in different themes and by adding a variety of toys and accessories in them. You have to choose the best one that you like most. Generally speaking, there are attractive benefits of our Indoor Play Structures as following. 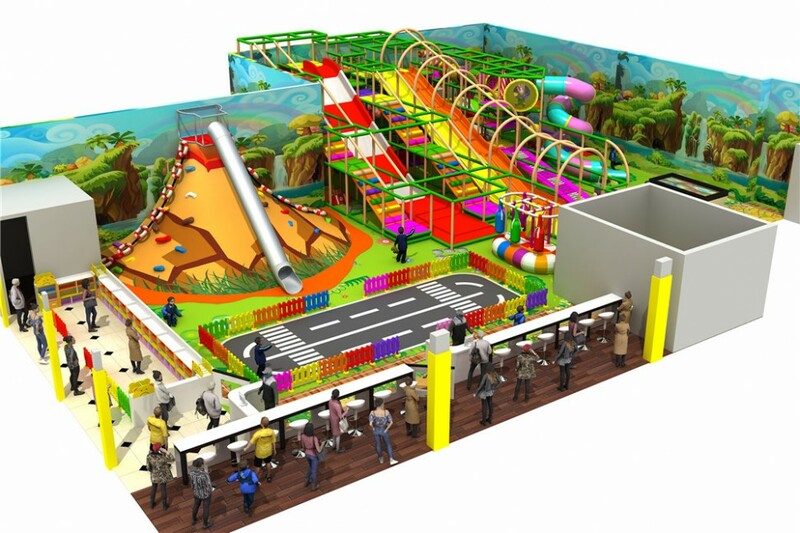 Angle Playground Equipment Co., Ltd started its business in Indoor Play Structures from the year 1994. It is a long history for us to develop in this career and we have been supplying our products to more than 55 countries. As we have manufactured environment friendly products with best quality, our products have been approved by GB, CE, ISO, TUV etc. We can give guarantee that with our Indoor Play Structures, the children will have a dreamy feeling that they are entering into a new natural world. The strange looking animal, virgin forest, ball pool, labyrinth, exciting slide and trampoline etc will always inspire the children for enhancing the abilities like cognition, judge and problem-solving etc. We are highly equipped with our mechanism whether you are looking for creating a new Indoor Play Structure or upgrading an existing one. You will be assured with proper Indoor Play Structures and accessories from us. We develop new and innovative Indoor Play Structures by applying updated technology to keep you satisfied. Our designs can be easily customized to fit your space, your audience and your budget, while employing the strictest design standards to create safe, fun and exciting play experiences for kids of all ages and abilities, while maximizing return on investment. Our playgrounds are proven family attractions!